CURTIS, Neb. 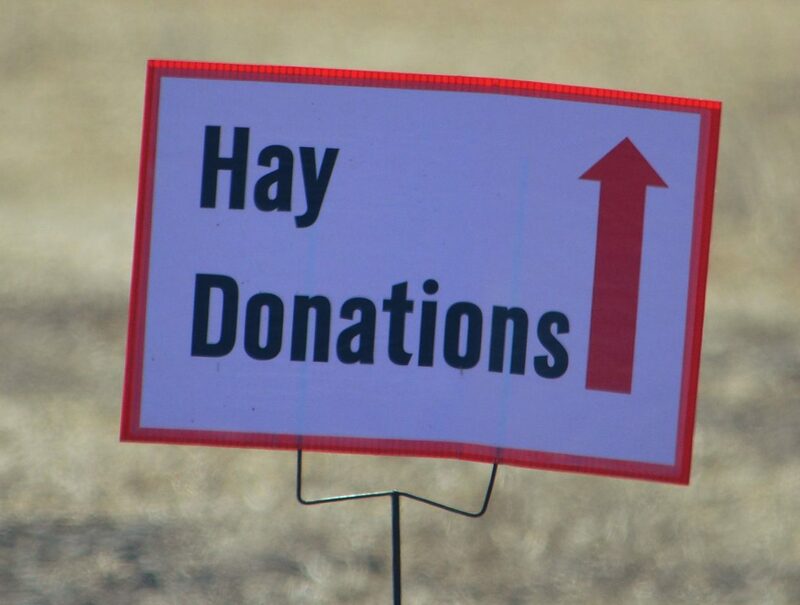 — Disaster relief donations of hay and fencing materials are being collected by the Nebraska College of Technical Agriculture. 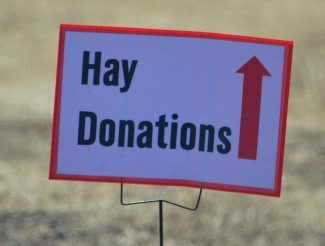 The University of Nebraska campus in Curtis is participating in the joint effort with the Nebraska Department of Agriculture and Nebraska Extension in collecting hay supplies for livestock producers who were severely affected by the March 13-15 disaster across the state, said Ron Rosati, NCTA dean. "NCTA will be accepting large round bales starting Saturday, March 23 and also accepting small square bales beginning Monday, March 25," Rosati said. The technical campus was on spring break and students returned for classes on Monday. "As the initiative develops once students are back on campus, we will have discussions about storage of donated fencing materials and handling the loads of small square bales," he said. 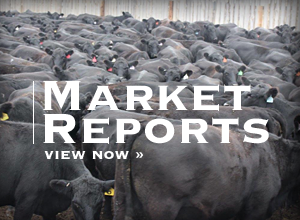 A winter blizzard, and statewide flooding has caused wide-ranging impacts to agricultural operations in Nebraska, some of which are owned and operated by families of NCTA students. Campus leaders extended assistance during spring break by keeping food service and residence halls operating. Other academic and financial concerns are being addressed for students, as well, Rosati said. Contact Professor Meredith Cable, (402) 741-0833. 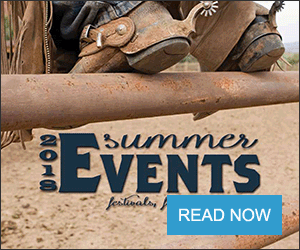 Drop-off and pickup should be scheduled in advance, between 7 a.m. and 7 p.m. Hay will be accepted in parking lots near the NCTA Livestock Teaching Center, located at University Road and Seminoe Drive. Donors with large vehicles should contact Cable to discuss campus parking and unloading limitations.